A China expert with the Centre for Independent Studies is warning of serious flaws in the Chinese economic growth strategy as its economy booms. Vietnam was once billed as Asia's next economic tiger, but double-digit inflation, a ballooning trade gap, tumbling share prices and banking sector concerns have dampened expectations to a large degree. There has been a dramatic changing of the guard in Western Australia's IT consulting sector, with one-time industry heavyweight Unisys suffering a big loss of contracts and staff over the past year. 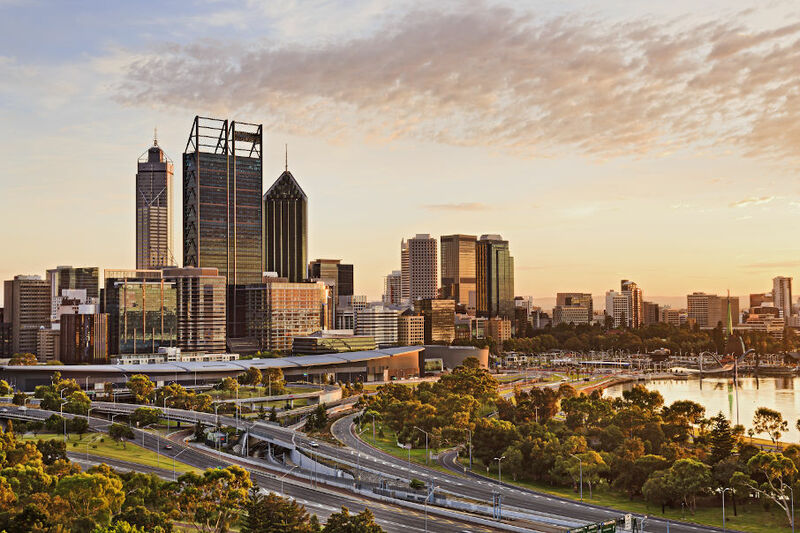 This time last year, fund managers in Perth were talking bullishly about continued strong investment returns and plans to rapidly expand funds under management. Law chambers Wickham Chambers appears to have been disbanded, ending a 20-year history with its barristers splitting up to join several other law chambers in Perth. Accounting firm Deloitte has bolstered its Perth practice with the appointment of four new partners, highlighting its growth in the mid-tier mining sector and insolvency. Avita Medical, which formed after the merger of Clinical Cell Culture and Visiomed Group, has new contracts under way in Greece and Mexico. More than 1,500 medical and scientific researchers are expected to be working in the Nedlands research precinct following completion of a $360 million investment program. The federal government's Productivity Commission has released its evaluation of the financial performance of 86 government trading enterprises across Australia. Perth-based green energy firm Eden Energy Ltd has established a new US subsidiary to lead the production and promotion of its 20/80 hydrogen/natural gas fuel blend. Privately owned Perth company Pressure Dynamics is aiming for rapid growth after completing a new facility at Perth Airport's industrial estate. Austrade's recently appointed regional director for the Americas is bullish on Australian trade opportunities in the region. A $20 million donation by businessman Ralph Sarich will help fund a new $360 million research precinct at the Queen Elizabeth II Medical Centre in Nedlands. Bentley-based information technology company ISA Technologies has become the first organisation in the southern hemisphere to use revolutionary new IBM Cell chip technology for high performance computing and visualisation. Western Australian business has not warmed to the federal government's proposed emissions trading scheme, with warnings that the policy could drive billions of dollars of investment offshore. As the Australian dollar nears parity with a declining US dollar, the consequences for Western Australian importers and exporters are mixed. Perth based DTI Group Ltd has reinforced its position as a market leader in mass transit video surveillance systems by winning new contracts in Australia and Europe. Following Chinese steel company Sinosteel's announcement that it had secured majority control in iron ore miner Midwest Corporation last week, questions have been raised regarding the potential of future acquisitions of WA mining companies.